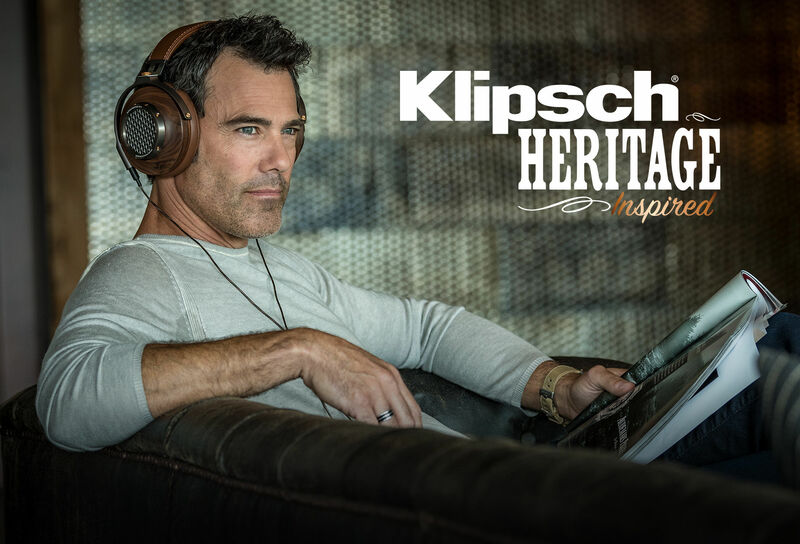 Rock out with Klipsch at the 2018 Rocky Mountain Audio Fest in Suites 9014 and 9017. 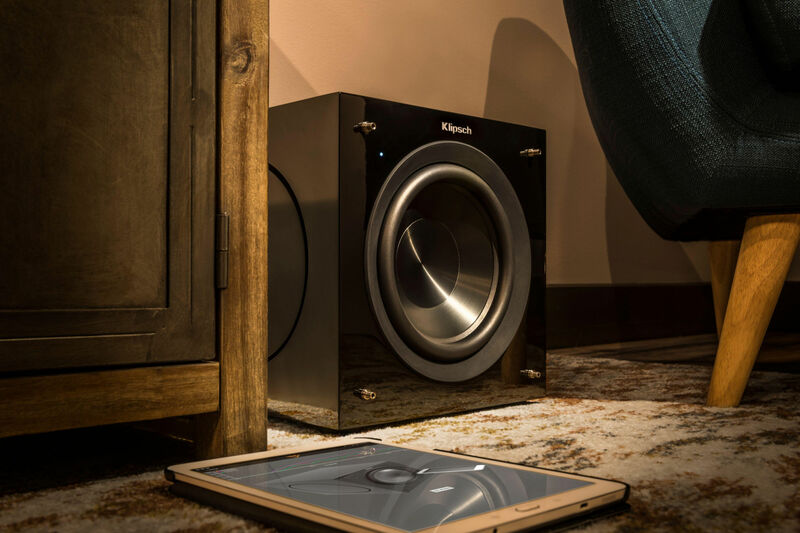 Learn about our newest technology and listen to our latest speakers and headphones. 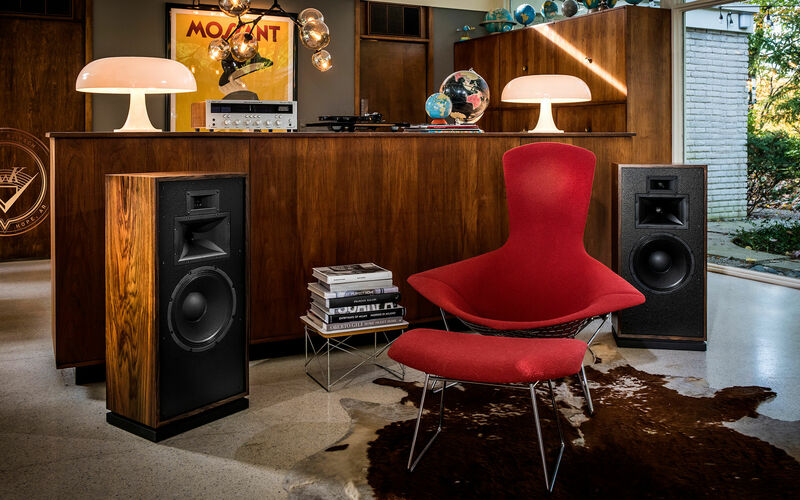 To be labeled a Klipsch Heritage Series speaker means our founder, Paul W. Klipsch, played a pivotal role in the design, development and engineering of these incredible loudspeakers. 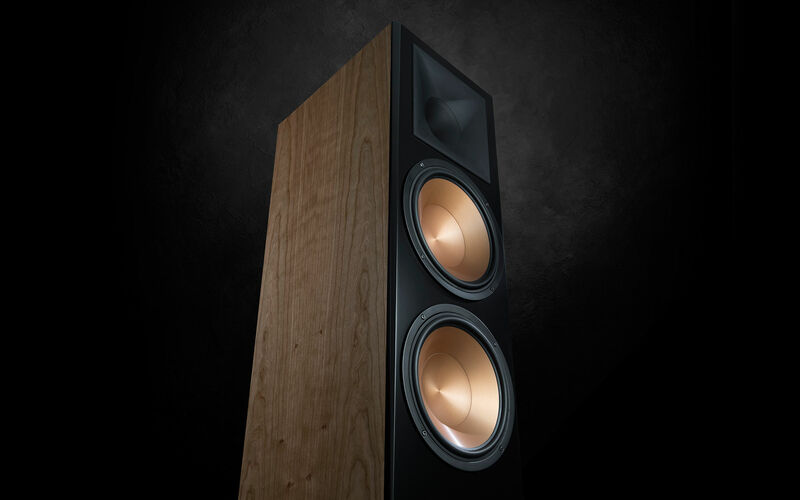 Each speaker is designed and assembled in the U.S.A. with furniture-grade wood veneers and feature our cornerstone horn-loaded technology to deliver an unsurpassed acoustic experience. 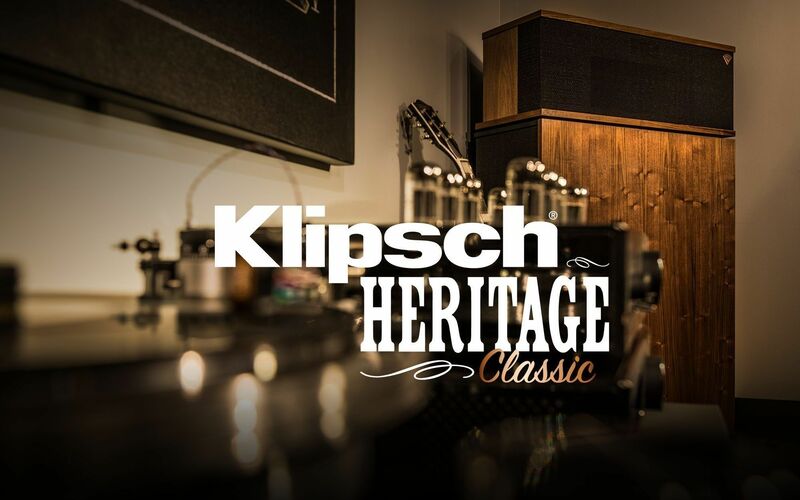 Leveraging the same acoustic principles and design philosophies of our Heritage Classic speakers, Klipsch Heritage Inspired premium audio solutions are built for the audio aficionado. Featuring real-wood finishes, hand-stitched leather, and durable metal structures, these speakers and headphones deliver the ultimate listening experience that’s made to last. 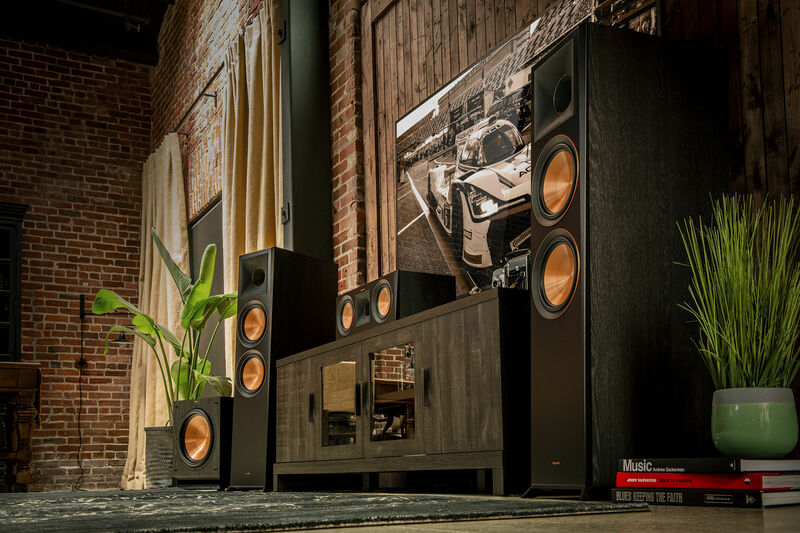 Powered by a BASH digital hybrid amplifier and side-firing passive radiators - the C-Series subwoofers are able to optimize output and low frequency extension while minimizing cabinet size.